Is SnapPages an Easy to Build Website Builder? 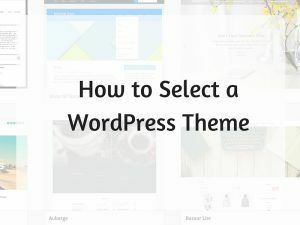 You have probably heard this many times over that the best way to build a free website is with WordPress. But do you know that there are two of them out there? 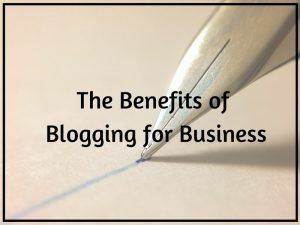 What are the differences and how do they affect your online business? Let’s find out. Do you want to build a website, but have no experience? Then you’ve probably heard of this platform called SimpleSite, which can create one for you within minutes. But, if you are anything like me, you are likely to try things out first before buying them. So, is SimpleSite free, and if it is, what kind of website can it offer for you? Let’s find out more in this review. 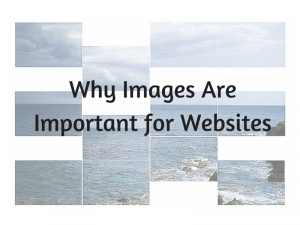 Is Dudamobile the Best Way to Build a Responsive Website? 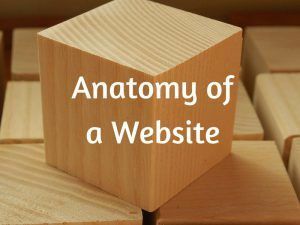 Do You Know What Is the Anatomy of a Website?